From the planning and development of land to owning and managing industrial property, warehousing and logistics centres, business parks and individual industrial units, Peel has been meeting the needs of industry for decades. 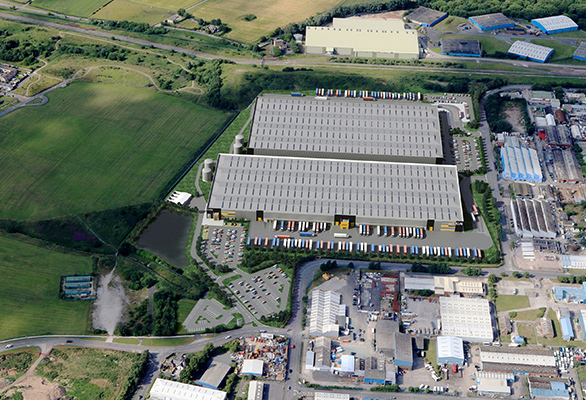 Peel Logistics Property is a specialist UK logistics and industrial property business. The full service platform develops, manages and owns prime-grade UK logistics and industrial properties with in-house management expertise across all key capabilities including acquisitions and sourcing, development, leasing and asset management. 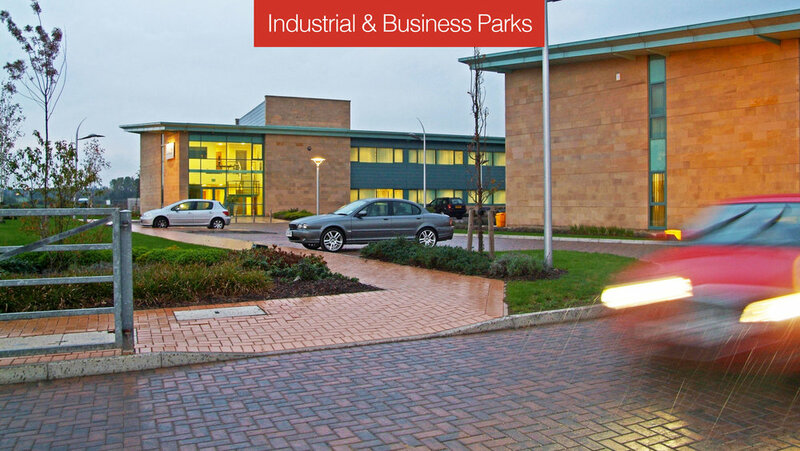 Peel Business Parks offers the market first class business environments in 20 strategic locations across more than 12,000 acres of land throughout the UK. We can provide occupiers with development solutions from smaller industrial units right up to 1 million sq ft (93,000 m²) for larger requirements. Calder Park is set in 240 acres of land and has detailed planning consent for up to 1.5 million sq. ft. of bespoke office accommodation. It can accommodate office buildings from 10,000 sq. ft. (929 sq. m.) upwards. The Business Park is already home to over 70 occupiers including Minster Law, the Highways Agency, West Yorkshire Police, OE Electrics, Miller Homes and Taylor Wimpey. The site also incorporates a 100 acre dedicated nature reserve and meets the highest environmental standards, as well as having a lower density of development than any other business park in the region.